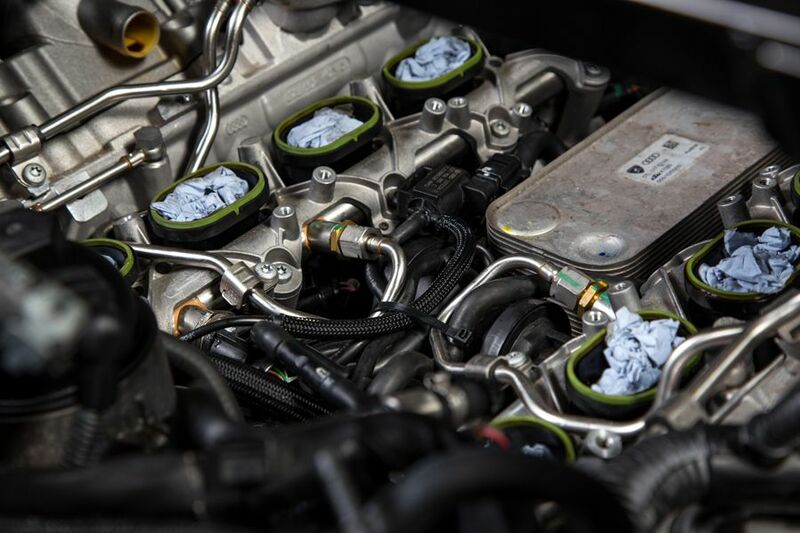 Currently viewing the tag: "Hex Flash software"
Out with OEM in preparation for the VF750 supercharger. 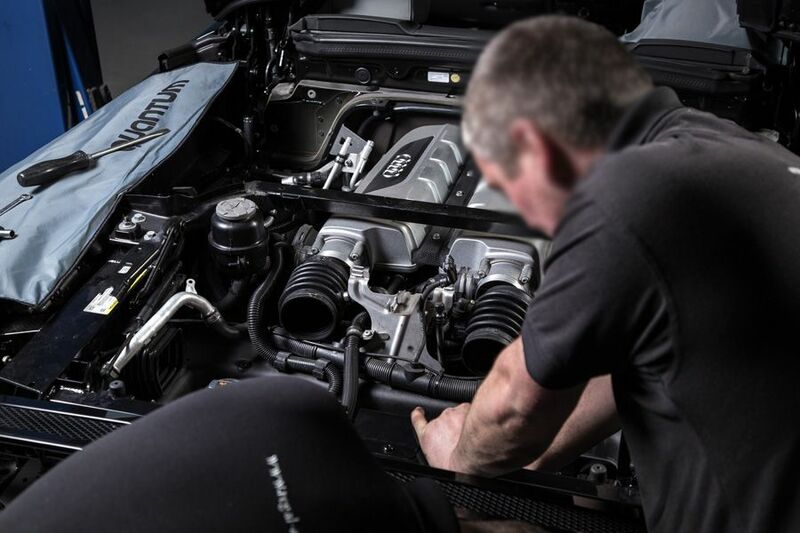 Because the kit is 100% bolt-on, the motor does not need to removed to install the supercharger. 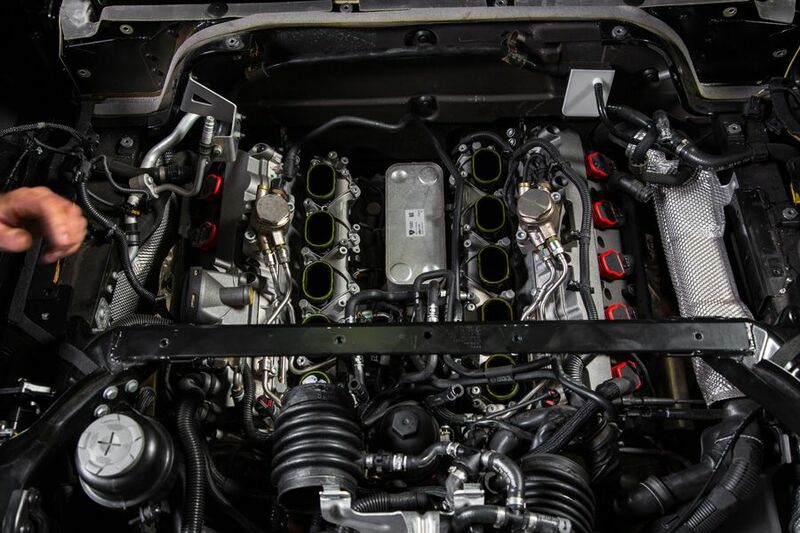 Watch: The SKN “Xtreme2” R8 V10 placed 3rd in the 2014 Nardo High Performance event. 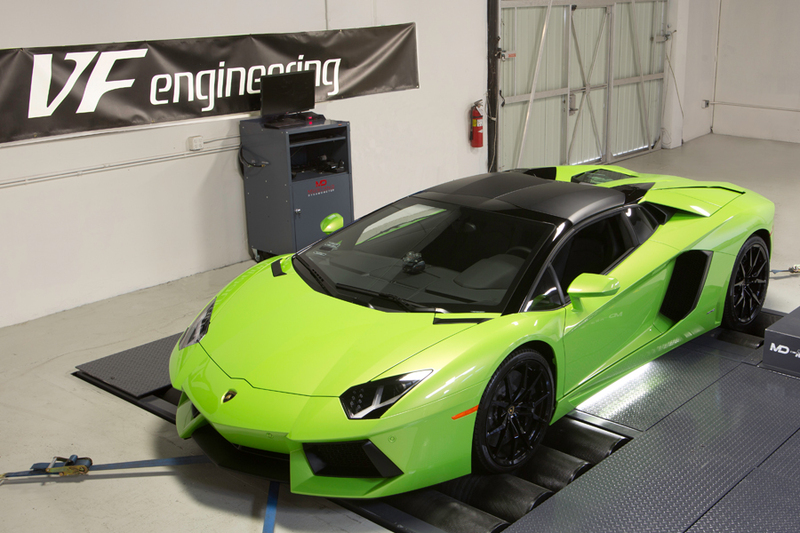 ECU software in the Aventador was enhanced by Hex Tuning resulting in an addition of 40hp and 40ftlbs of torque. 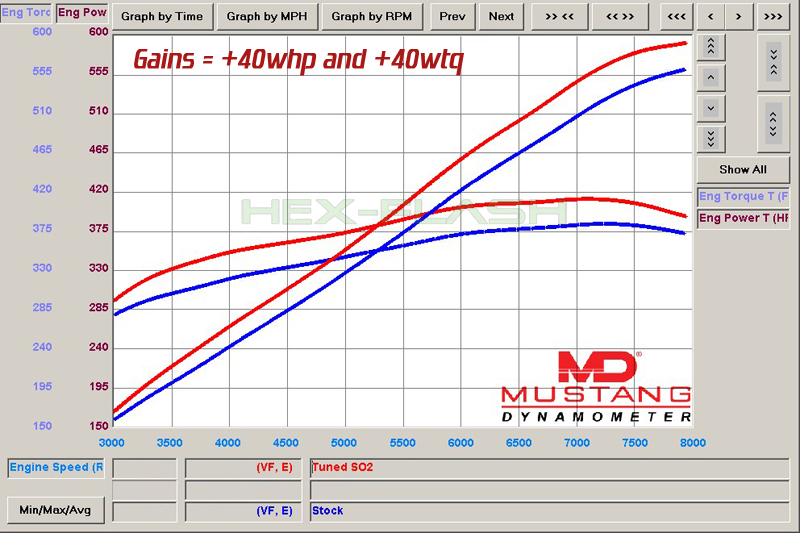 This calibration was developed/tested and measured on a Mustang MD500-AWD chassis dyno using 91 octane. 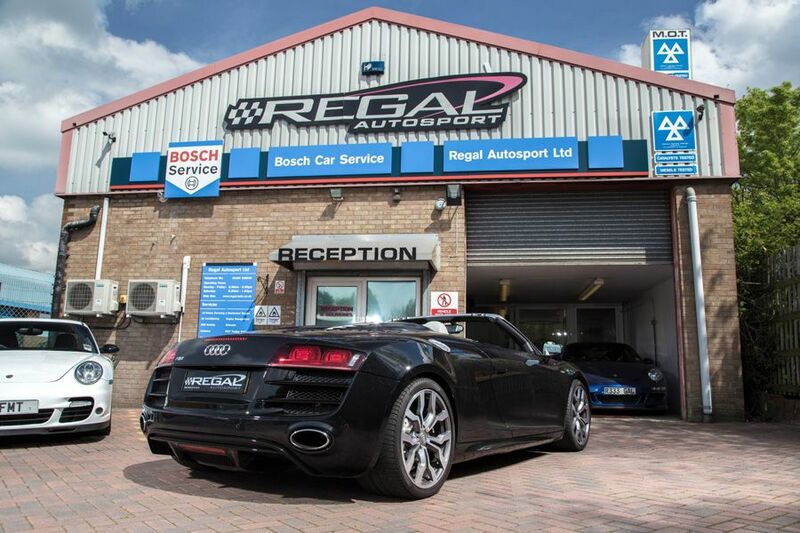 Throttle response and drivers feedback are noticeably enhanced. Worldwide models are applicable as well as all production year models. 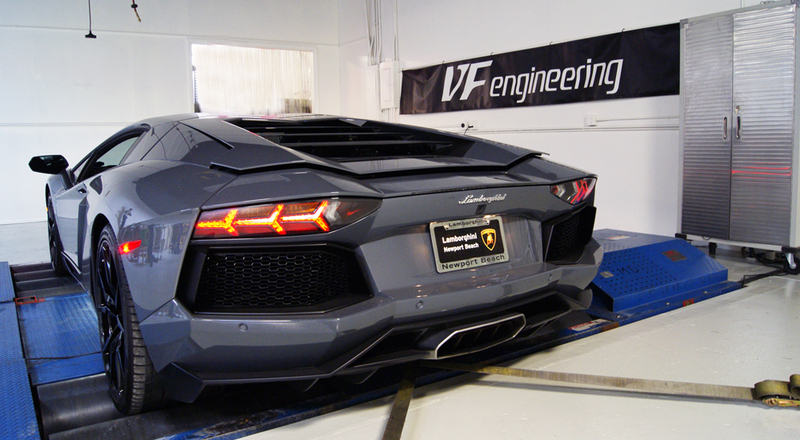 Use the contact page to order the Aventador ECU upgrade or have a Hex Tuning technician visit you anywhere in the world.